Trans-Chek® Check Valves are flanged, but have different size inlet and discharge flanges, making it easier and less expensive to install where you have a change in pipe diameter. Our Trans-Chek® Check Valves are available in sizes up to 6X8" in Carbon Steel, 316 Stainless Steel and Cast Iron. Available elastomers include Buna N, EPDM, Viton, Silicon and Teflon. 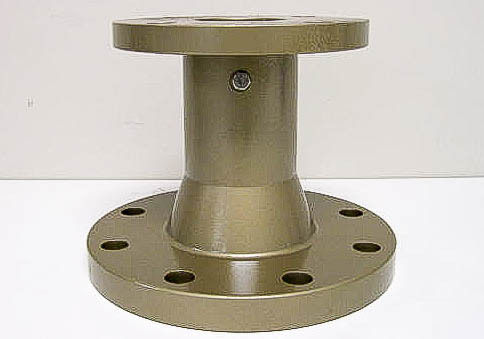 Valve internal components can be customized to fit your exact application requirements. 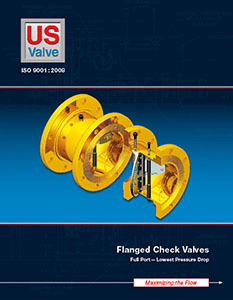 Full Port Trans-Chek® Valves provide more flow and lower pressure drops than conventional check valves. Our elastomer hinge check valve design takes performance to an entirely new level by eliminating the restrictive valve seat and substantially increasing the valve’s open area and flow coefficient (Cv). 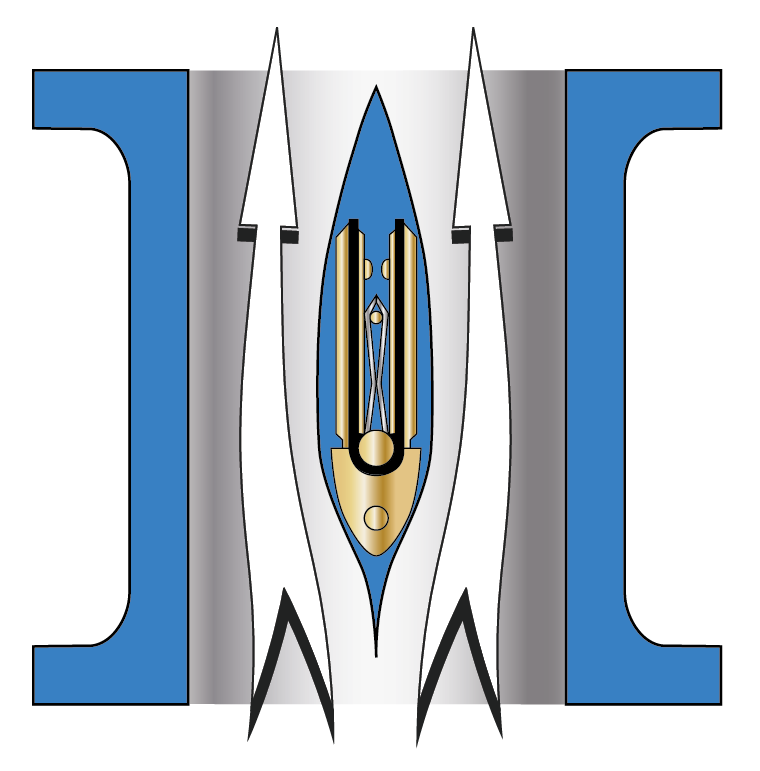 They are ideal for application in vacuum pumps, compressed air and gas systems as well as in water systems where low head loss and elimination of water hammer are desirable. 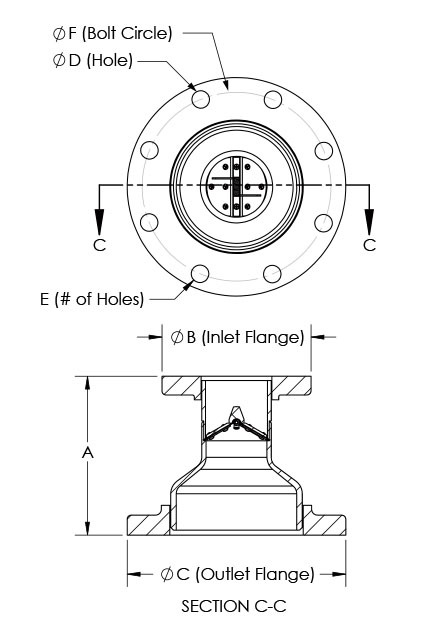 Our Full Port Flanged Check Valves offer some impressive advantages.